In today’s world, we are seeing malware writers focusing on weaknesses in third party applications such as Flash and Java rather than just targeting the operating system. Patch My PC is designed to help secure a machine against the vulnerabilities of having outdated third party software installed. 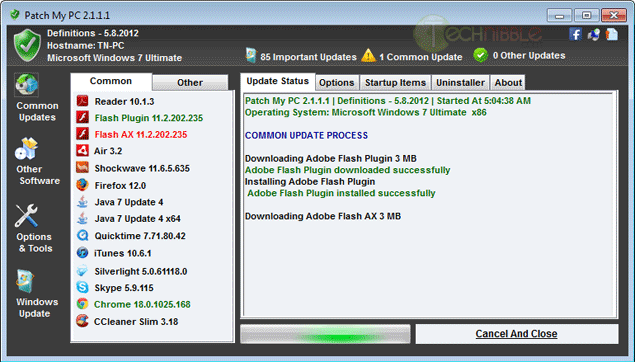 Patch My PC is a small, portable and freeware application that will scan for outdated third party software and update them automatically. Some of the common software it will check include Adobe Reader, Adobe Flash, Adobe Air, Mozilla Firefox, Oracle Java, Apple QuickTime, Apple iTunes, Skype, Chrome, Microsoft Updates and much more. Unless you have been living under a rock for the past few years, you have surely heard of Craigslist.org. If you haven’t, Craigslist is a network of online communities featuring free online classified advertisements. It allows you to post advertisements offering your computer repair services and essentially gain clients for free. Some Computer Technicians love Craigslist and say that they have acquired their best clients from there while others wont go anywhere near it. It definitely has a bad reputation thanks to the $5 per hour technicians that advertise there but dont let that deter you as it can definitely help your business. In this article, I’ll show you how to form an effective Craigslist ad and keep it visible. Before we go any further, while posting on Craigslist is free (and who doesnt like free advertising right? ), it does take time. Whether it is worth it or not will depend on your situation. If you have time but not much money, Craigslist can be a fantastic source of clients. If you stay pretty busy with your existing clients then it may not be worth it. If you are just starting your business then you definitely shouldnt pass up the opportunity to gain some initial clients. This is an effective ad because it can be scanned by the reader. You need to get your point across quickly as the customer may be looking at 10 other ads and they often they will not bother to read huge blocks of text. While this ad is very short, it says a lot more than what was actually written. Let me break it down line by line so you understand why these words were chosen allowing you to create your own ad. *** YouTown Computer Repair *** – When a future client is scanning a page of Craigslist advertisements but they are looking for a few keywords. They will be looking for Computer Repair services that is in their area. By having a heading like this, ticks all boxes in their mind and quickly gets their attention. Also, having a few special characters around the text seems to get more attention, but dont overdo it. Honest, Secure and Reliable – As most people know, there are some seriously shady people on Craigslist. These words acknowledge that there are some bad operators on Craigslist and helps set you apart that you are not one of them. “Your computer wont start up and you have a school project to hand in tommorow? Oh, thats not good. We can have a tech out there today and we’ll do what we can to get your machine and running as soon as possible”. Keep in mind that the client will also be judging you based on your phone call. You can tell a lot about someone with only 30 seconds on the phone. Do you sound educated or speak in slang? Answering the phone like a professional will help separate you from the technicians who are only doing work for pizza money. Services Include X, X and X – We are doing this so that people know the services that you offer, but also works as keywords for the Craigslist search feature. “Virus Removal” has been listed as the first service because most clients always think their problems are virus related, regardless of what the issue actually is. Depending on your location, the Craigslist listings can move fast. You could post your ad at 9am in the morning and it could be be pushed off the bottom of the page by 10am. The way to stay at the top of the page is to post your ad multiple times throughout the day. Having said that, Craigslist frowns upon duplicate postings so in order to post your ad multiple times a day you need to change the ad slightly. You can do this by moving the lines around, maybe even test out a few completely different ads to see which one is the most effective. If you post your ad to the Craigslist pages of large cities, your ad may drop off the page too fast. Consider posting to the Craiglist pages of the smaller surrounding towns. If your ad is still getting pushed off the page quickly, there are more extreme methods such as posting from a handful of different Craigslist accounts with each of them posting a few times a day. 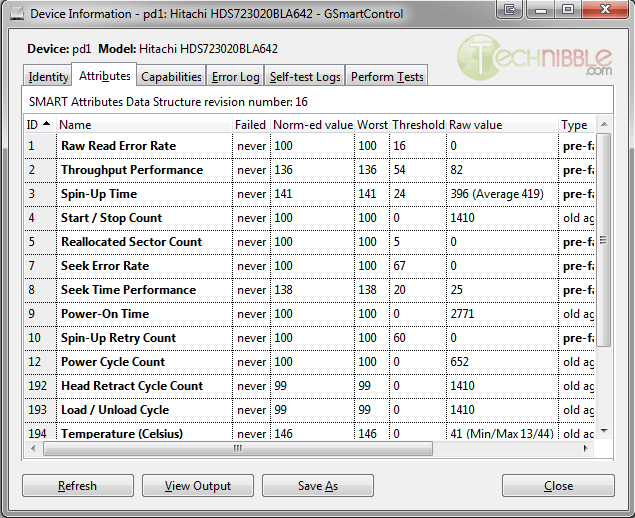 GSmartControl is an open source and portable application for identifying, monitoring and testing hard drives. GSmartControl differs from applications like CrystalDiskInfo because GSmartControl monitors the SMART data and runs tests, whereas CrystalDiskInfo just monitors the SMART data. 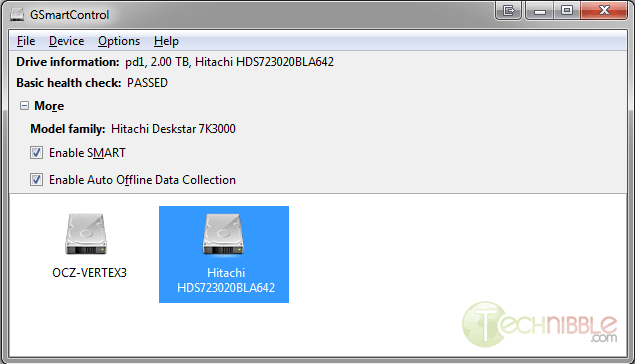 The reason why you would want to actually test a hard drive rather than just monitoring its SMART data is because unless a hard drive has quite a few bad sectors, it probably wont trigger any warnings or alarms. 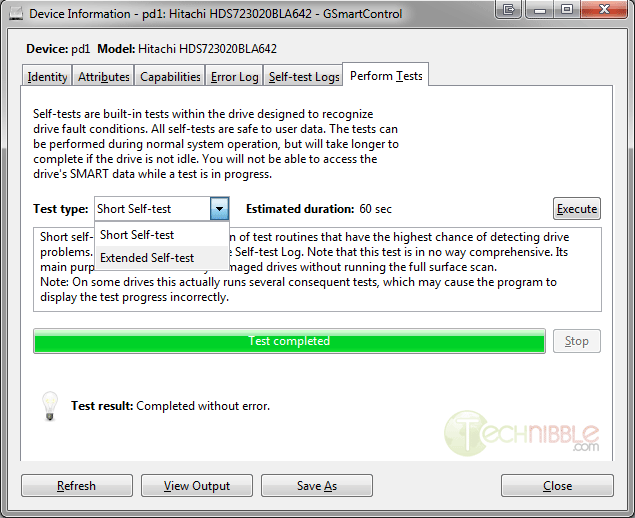 GSmartControl is capable of running the SMART Short self-test of 60 seconds and the Extended self-test which can take many hours depending on the size of the hard drive. The short diagnostic test will look for major issues but will often miss any smaller issues present. The Extended test is always recommended to test a hard drive if you have the time for it such as the machine being in your workshop. GSmartControl runs on Windows, OSX, FreeBSD and a variety of Linux flavors including live CDs.